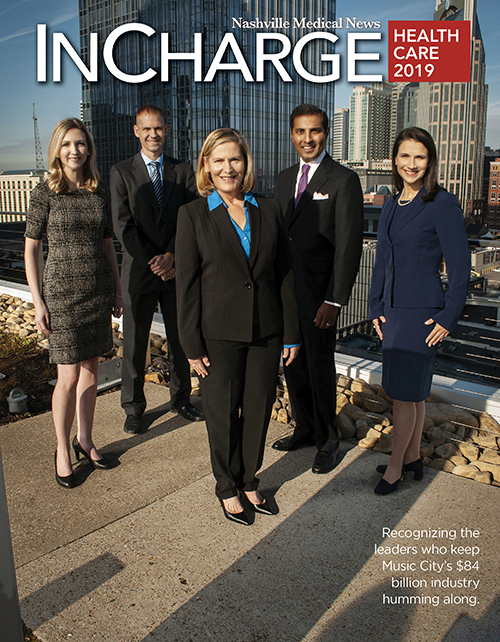 As part of the national Cancer Moonshot initiative, a Blue Ribbon Panel (BRP) of 28 cancer leaders, including Vanderbilt-Ingram Cancer Center (VICC) director Jennifer Pietenpol, PhD, has delivered a series of recommendations to accelerate the pace of cancer prevention efforts and scientific discovery. The BRP recommended 10 scientific approaches most likely to make a decade's worth of progress against cancer in five years. The report was delivered last month to the National Cancer Advisory Board (NCAB) whose members voted to accept the recommendations with some revisions. The National Cancer Institute's acting director also accepted the recommendations. Pietenpol, who served as co-leader of a working group on Precision, Prevention and Early Detection, was one of two VICC leaders deeply involved in this initiative. 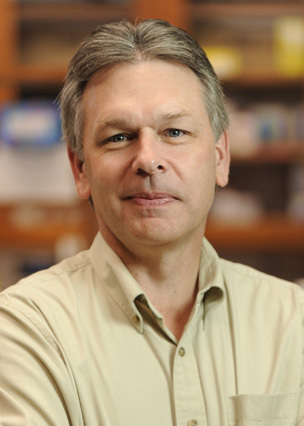 Scott Hiebert, PhD, Hortense B. Ingram Professor of Cancer Research and associate director of Basic Research and of Shared Resources at VICC, was recently appointed by President Obama to serve on the NCAB and voted in favor of the recommendations. "These recommendations cut across disciplines and address crucially important issues like scientific discovery to better understand the mechanisms that lead to resistance to therapy, differences between adult and pediatric cancer, and data sharing at a national level," said Hiebert. Engage patients to contribute their tumor profile data to expand knowledge about which therapies work in specific populations. Establish a cancer immunotherapy clinical trials network. Identify therapeutic targets to overcome drug resistance. Create a national ecosystem for sharing and analyzing cancer data. Improve the understanding of fusion oncoproteins in pediatric cancer. Accelerate the development of guidelines for monitoring and management of patient symptoms to minimize side effects of therapy. Reduce cancer risk and health disparities through prevention strategies. Predict response to treatments through retrospective analysis of patient specimens. Create 3-D maps of human tumor evolution to document the evolution from a precancerous lesion to advanced cancer. Develop new cancer technologies to characterize tumors and test therapies. 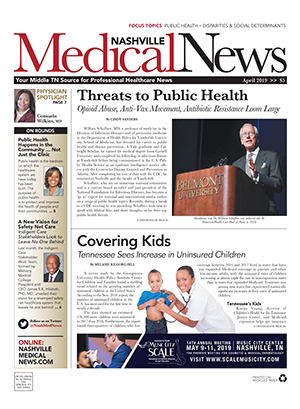 In addition to the 10 approaches, the scientific road map includes some demonstration projects: enhanced testing for Lynch syndrome, an inherited condition that increases the risk for several cancers; the establishment of a nationwide pediatric immunotherapy clinical trials network; and a project focused on the pipeline of emergent therapies with the goal of improving precision therapy. The entire report can be viewed at cancer.gov/brp. Vanderbilt University Medical Center is the world's first site to treat a patient in the TULSA-PRO Ablation Clinical Trial (TACT), which employs an emerging therapy that uses MRI guidance and robotically driven therapeutic ultrasound to obtain precise prostate cancer tissue ablation. Investigators, David Penson, MD, MPH, professor and chair of Urologic Surgery, and Sandeep Arora, MBBS, assistant professor of Radiology and Radiological Sciences, treated the first patient on Sept. 21 in Nashville. Multiple sites throughout the U.S., Germany, Netherlands, Spain and Canada will also be participating in TACT, a prospective, single-arm pivotal clinical study of 110 patients to further evaluate the safety and efficacy of TULSA-PRO. 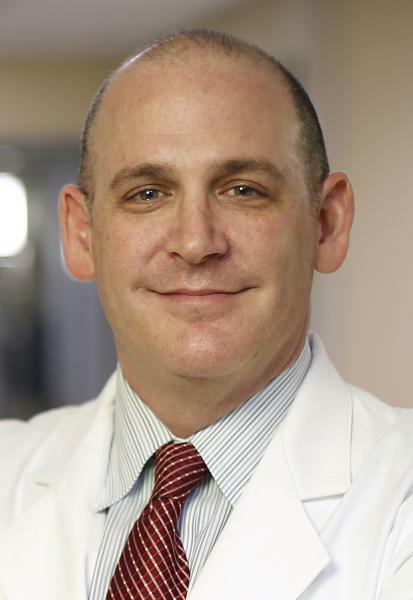 Penson said the Vanderbilt research is a joint effort between Urology, Radiology and the Vanderbilt University Institute of Imaging Science (VUIIS). "Enrolling the first patient in this trial is truly exciting for our institution. We recognize the potential value that TULSA provides to the clinical community to address the unmet needs associated with current prostate cancer treatments," Penson said. Prostate cancer is the second most common cancer among men, and patients often experience side effects such as erectile dysfunction, urinary incontinence and bowel complications. The results of a previous Phase 1 clinical study for TULSA-PRO, published in the September 2016 issue of European Urology, showed accurate ablation of targeted prostate tissue with minor impact on urinary, erectile and bowel function at 12 months. Subhash C. Chauhan, PhD, a professor in the Departments of Pharmaceutical Sciences and Pathology in the UTHSC Colleges of Pharmacy and Medicine at the University of Tennessee Health Science Center (UTHSC), has received two grants totaling $3.4 million to develop targeted nanomedicine for pancreatic cancer, the fourth leading cause of cancer-related deaths in the United States. Pancreatic cancer currently is very difficult to manage because there is a lack of therapeutic treatment options, and survival rates are low because of poor drug delivery and chemotherapy resistance that occurs as a result of excessive fibrosis and connective tissue growth in pancreatic tumors. 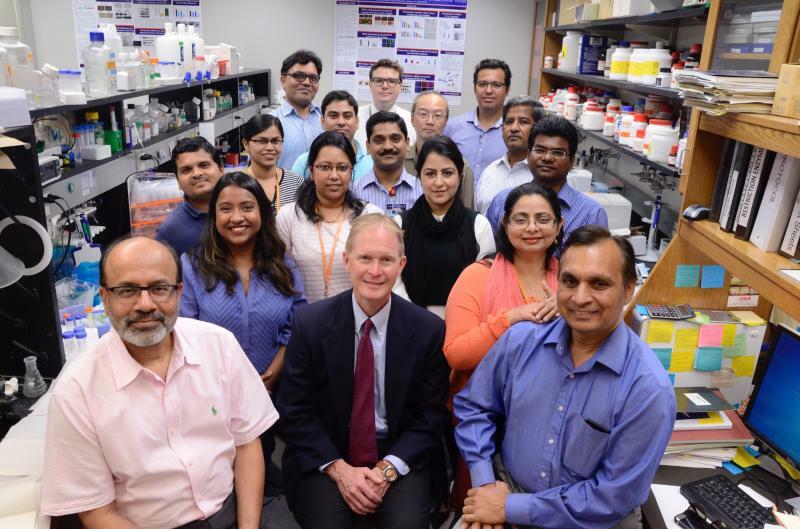 "Our goal with these projects is to develop effective treatments and increase the effectiveness of the currently used medication, Gemcitabine," said Chauhan. Jonathan Lehman, MD, PhD, instructor in Medicine in the Division of Hematology/Oncology at Vanderbilt-Ingram Cancer Center (VICC), has been named one of only three early career researchers to receive a 2016 Career Development Award from LUNGevity. The award from the nonprofit organization - which provides support programs for lung cancer patients and families, as well as funding for innovative scientific research - will provide support for Lehman's research on small cell lung cancer (SCLC), the most aggressive and deadly form of the disease. SCLC represents approximately 15 percent of all lung cancers, is responsible for more than 30,000 deaths in the U.S. and 200,000 worldwide annually, and has a five-year survival of less than 7 percent. Lehman is studying how SCLC becomes resistant to therapy. "Our preliminary data has identified multiple novel subpopulations of cells in small cell lung cancer. We are working to better characterize this diversity by using a novel technique that can identify levels of more than 40 different cell surface markers simultaneously in individual cells. This will give us a signaling and surface marker map," Lehman explained. He and his colleagues will then compare this newly created "map" with those from human tumors grown in an animal model before and after chemotherapy treatment to determine how these tumors change with treatment. They also will test new treatments based on destroying or disrupting specific subpopulations of cells in order to interfere with cancer growth, potentially leading to new, more targeted treatment strategies for SCLC.